Sorry this is late, I forgot to write this post earlier and now I’m working on limited sleep. So let’s review what I’ve been up to this month. This book had me gripped until the very end, so gripped that I finished it at midnight and struggled to fall asleep because I was spooked. However I struggled to differentiate the characters, especially with so many POVs, and I didn’t particularly feel a connection to any of the characters. 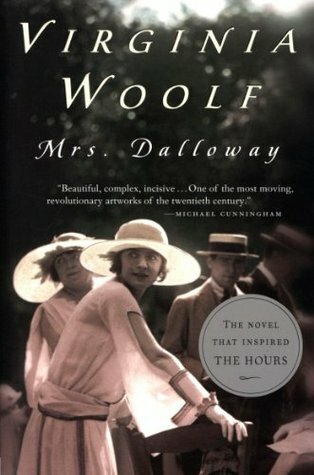 I’d been wanting to read this book for ages, so an autobiography topic at school gave me the perfect opportunity. It’s difficult to rate nonfiction on the same scale as fiction, but I read this book really quickly and it was very entertaining. There were some parts that felt unnecessary, but her conversational/funny voice made them enjoyable. This book was too long for my tastes, and by the end I just wanted it to be over. I love time travel, but these settings never really came alive in my mind. 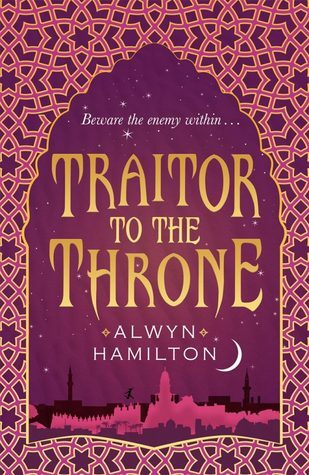 I enjoyed the banter between the characters and the fantasy aspect, but I’m not sure this author’s writing style was for me. This was required reading for school and took me so long to get though. 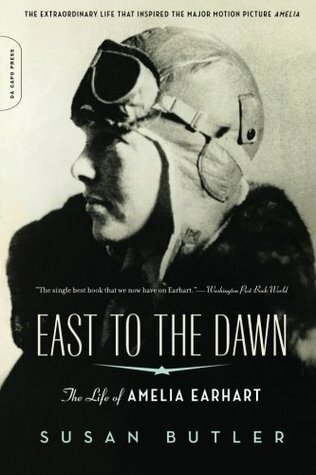 I could sit down and enjoy reading this book, then find my enjoyment dropping and look up to find that only a minute or had passed. I can see why it’s an important book but I didn’t really care about the plot or characters. 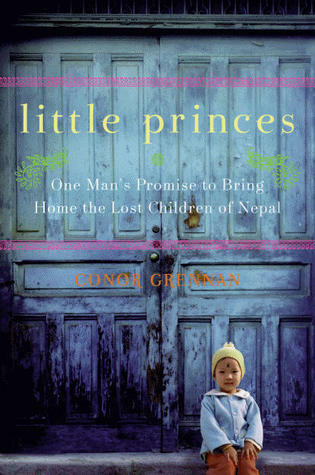 My best rated book of this month!! If I gave half stars this would be more at 4.5. 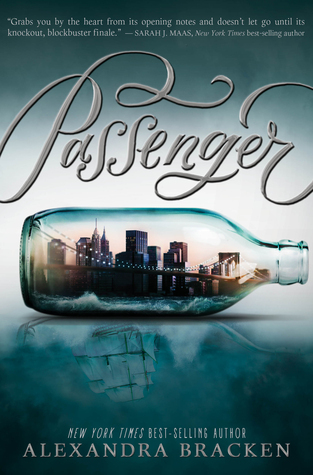 I put this book off after reading a negative review about it, and I’m annoyed that I did because I loved this book. It was so fast paced and I loved the politics. The only thing I didn’t like was it felt like some of the characters felt a bit flat and I wanted them to be more developed. Another text that was required reading for school. 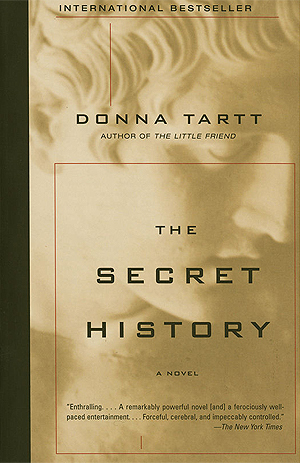 The experience of reading this book wasn’t great, it put me in a bit of a reading slump because of how bored I was, maybe I just wasn’t in the mood. However I know the messages will stick with me, and I think if I’d read it in smaller chunks as opposed to reading for hour long blocks I would have enjoyed it far more. I finished this book this morning and it was amazing to see another perspective of this world/system. 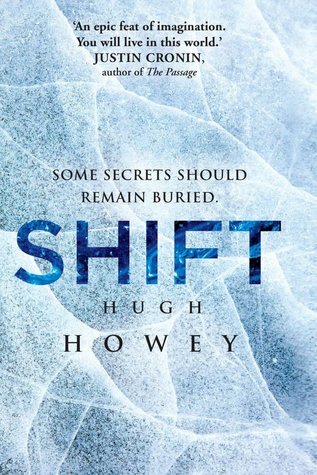 I loved the first book in the series more, this one seemed to drag on a bit, but this was a solid sequel. 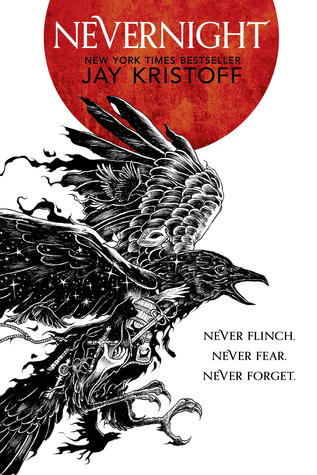 It remained interesting, despite clearly setting up for the final book in the trilogy. I loved the new characters and how we got to see the manipulation behind the scenes. 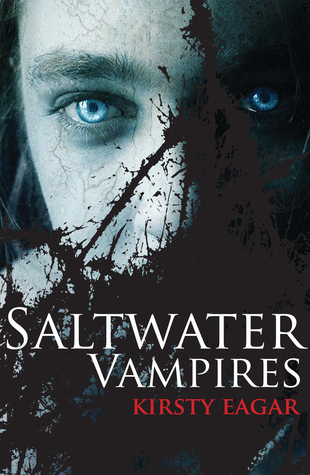 Saltwater Vampires: This was the book I DNFed. I borrowed this book because I met the author and she’s Australian, and I have to try to support Australian authors. However this book is a paranormal horror book? I think? Neither of which are really my genre. I got around 100 pages into this book and I knew I wasn’t going to enjoy it. It was a solid representation of Australian culture, so if you’re looking to read something like that then I’d recommend it. 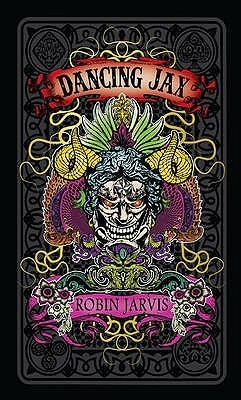 Dancing Jax: I DNFed this book for a while. I wasn’t planning to pick it up again. 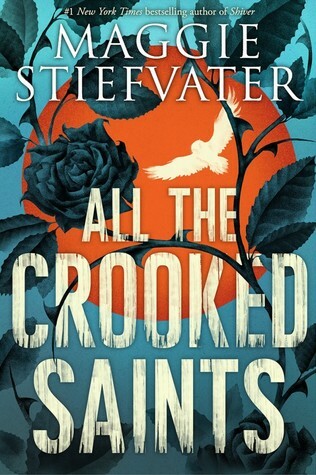 I got to 100 pages in and found the multiple POVs confusing, the characters difficult to connect to and the writing not that great. However one of my closest friends rated it 5 stars so I took it with me on a day trip and decided to give it a second chance. 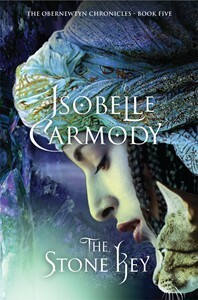 The Stone Key: Yes, I know I was reading this at the beginning of January too, but this book is over 1000 pages long. 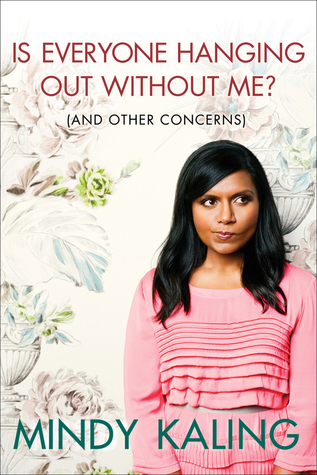 I am taking it slow, especially considering I had so many books out from the library and I own this one. I’m currently at page 300 and it’s heating up. I am so excited to reread this book, I think it’s my favorite of the series. I planned to do a bunch of writing but recovering from school was more important. I needed to do absolutely nothing for a solid amount of time, so that’s what I did. Instead of finishing the first draft of my nanowrimp project, I returned to the high fantasy book I started working on in April 2016. I’ve been doing multiple first drafts that whole time, changing aspects of the plot and character relationships to make it stronger but never actually finishing a first draft. I’ve got over 130k of words on it, and it would be really annoying to let that go to waste. I have some new ideas for how to weave the plot together and for where I want the series to end up. My main problem with this project is that it’s just too complicated, there’s so much going on and fitting all the pieces together is taking some work. I’m aiming to write an outline for the newest version of this project (I think it’s version 4? Maybe 5?) and then write it in April’s camp nanowrimo this year. I should be able to use some of the parts I’ve already written, especially for the beginning and end which remain roughly the same in the more recent versions. I’ve just got to figure out how to keep the middle interesting. Thanks! And neither did I, Agatha Christie definitely is great at making it seem like it could be anyone. Oh, your writing project sounds super interesting! I live for high fantasy and LOVE writing it! Good luck starting school! Thanks! I love high fantasy too. Writing it is tricky sometimes, but it’s amazing what you can do with your imagination. All the best for you writing project 😊 It sounds interesting. 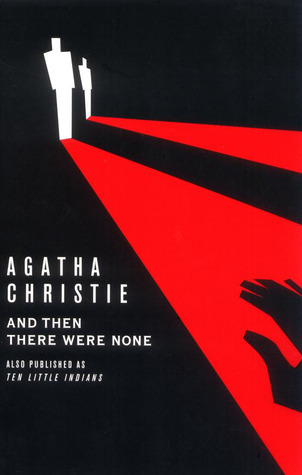 And Then There Were None was my first Agatha Christie novel so I also hope to get to more of her books soon. Which one did you read? Netflix is a big distraction, but sometimes you need to relax and I’m trying to be nicer on myself this year because it’s going to be a busy one! Publication date sounds like a good way to see how her writing grows!